Have you started spring cleaning? I kinda did… (ahem) in January. I’ve been doing a little bit at a time. I wanted to start early and I did… but I lost a little bit of momentum. Today is as a great a time as any though, and there are a few simple things we can do that make great impacts. 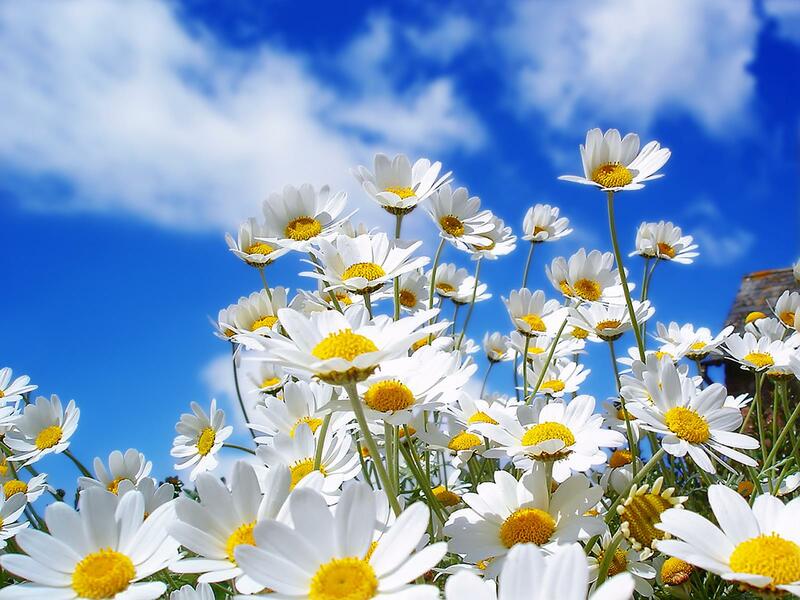 When I talk about spring cleaning I mean an all-encompassing state of well-being that includes body, mind and spirit. We’re going to start off EASY! 2. Begin by walking around the room and moving anything (and everything) that is out-of-place into the center of the room. 3. Divide this into smaller piles with specific categories. One category could be the place where the item actually belongs (kitchen, bathroom, bedroom etc.). Another category could give-aways, mending, trash etc. 4. Put away the piles, take out the trash and put the give-aways into a bag by the door, or maybe even into the car, so you can drop off the next time you’re out. 5. Change the linens, vacuum the rugs, sweep, mop and dust. You could continue this process with each room until you finish or move into a deeper (decluttering) cleaning of that first room and/or quit for the day! This little bit of progress will go a long way in creating momentum. I like to do everything in small steps, that way if something comes up and I need to switch into Mommy-duty, I can easily find a place to stop AND still feel accomplished. The key is decide what you would like to do for the day and give yourself a window of time to work within. This way you can set realistic goals and accomplish them! 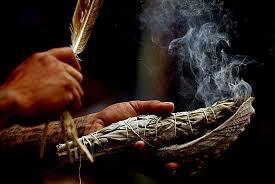 Sacred burning of sage or smudging will clear negative energies from your space. Now that you’ve finished the first part of your cleaning, the physical part. Lets talk about the spiritual cleansing of the room. Energy debris builds up just as fast as dust and clutter debris. Is there a place in your house where arguments always seem to happen? Or perhaps you always feel disoriented in your foyer. These are signs that energy has become stagnant and needs to be broken up and released. High traffic areas, such as your bed and sofa always need a good energy sweep. One highly effective way to do this is by using the herb sagebrush. Sage has long been used by indigenous peoples to purify and protect a space, and those in it, from negative energies. Dried sagebrush bundles are easy to purchase online and in many health food stores. To use the sage, light the bundle in a heat proof bowl let it burn for a moment and then extinguish the flame to create a nice flow of smoke. Slowly walk around the room you’d like to cleanse with your bowl. Allow the smoke to fill the corners, paying special attention to doorways, closets and thoroughfares. I highly suggest cracking a window to let in fresh air/energy and allow built up energy to escape. As you do this, visualize the smoke consuming or taking the place of old, stagnant, negative energy. You could even visualize the sage smoke escorting the negative vibes out of the window! When you finish, you and your rooms will feel renewed, airy and peaceful!